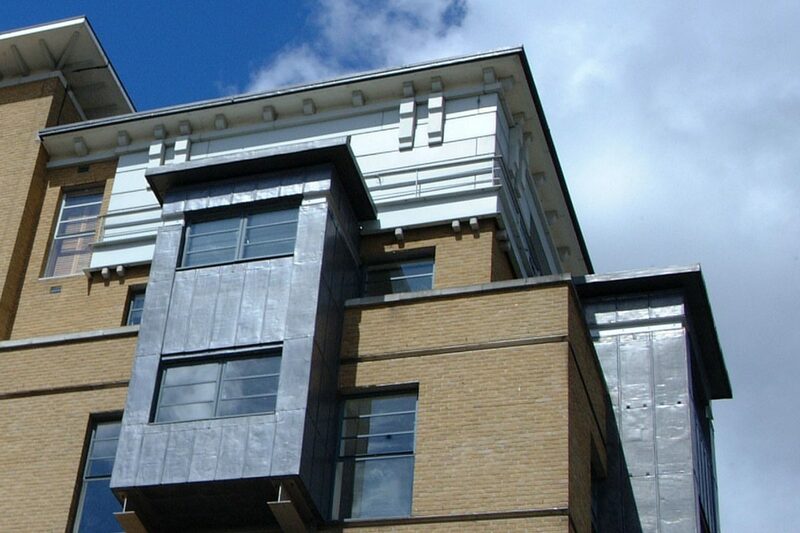 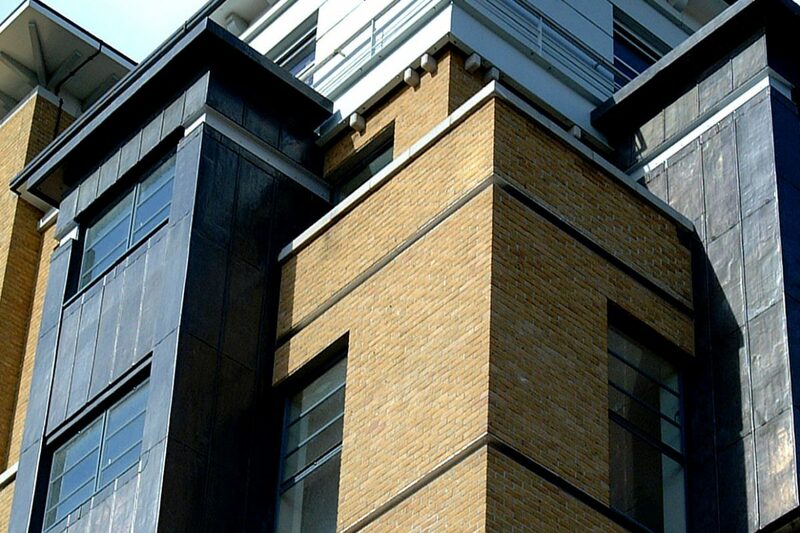 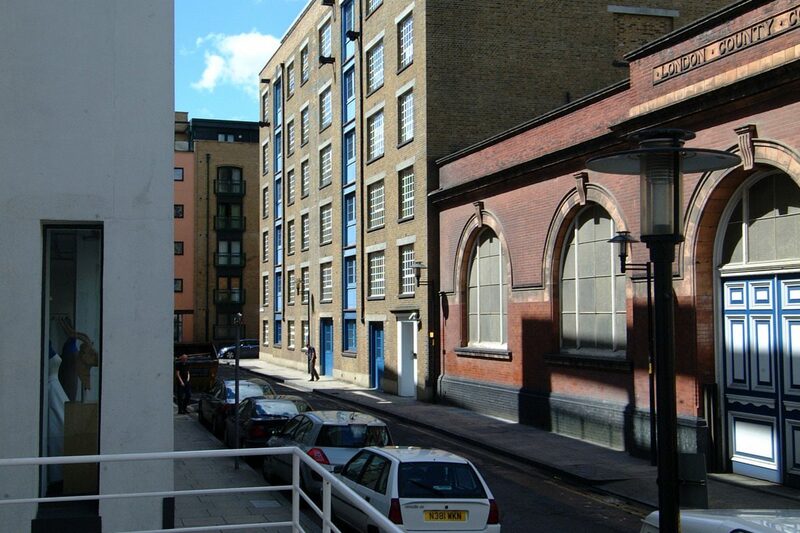 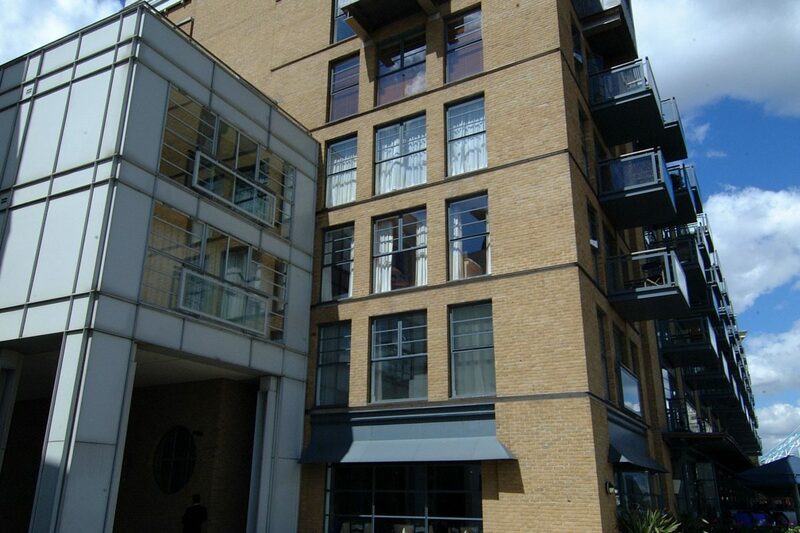 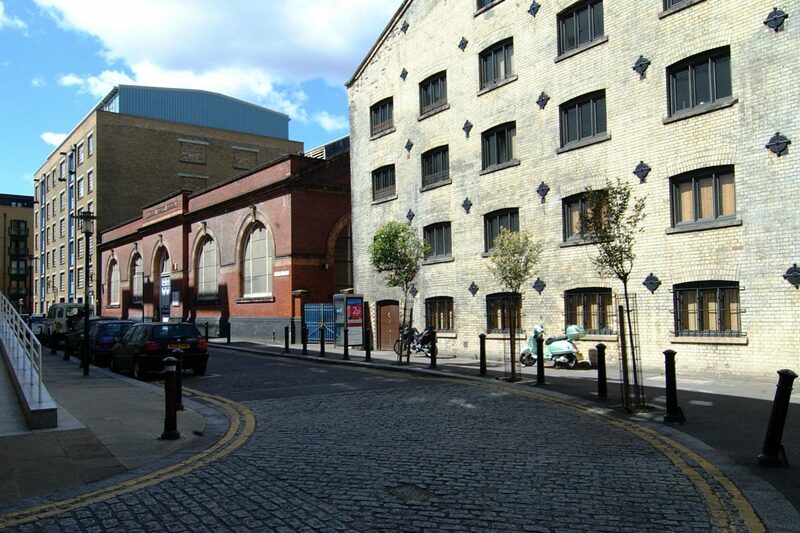 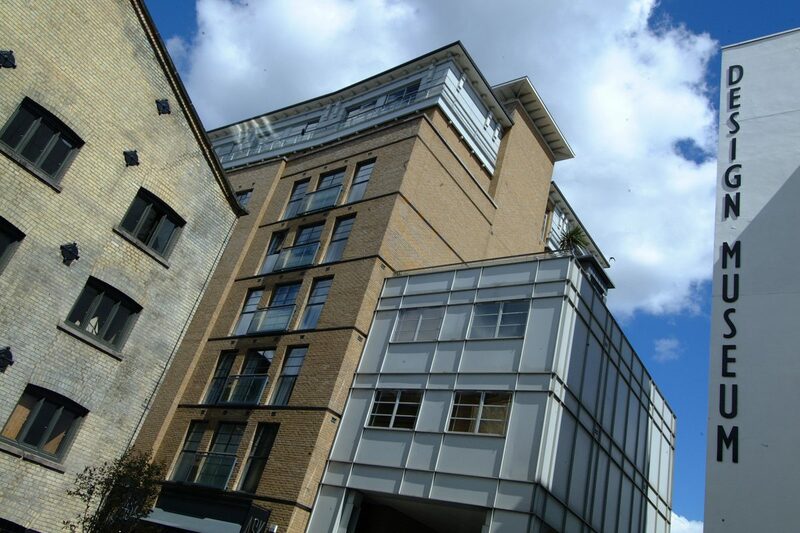 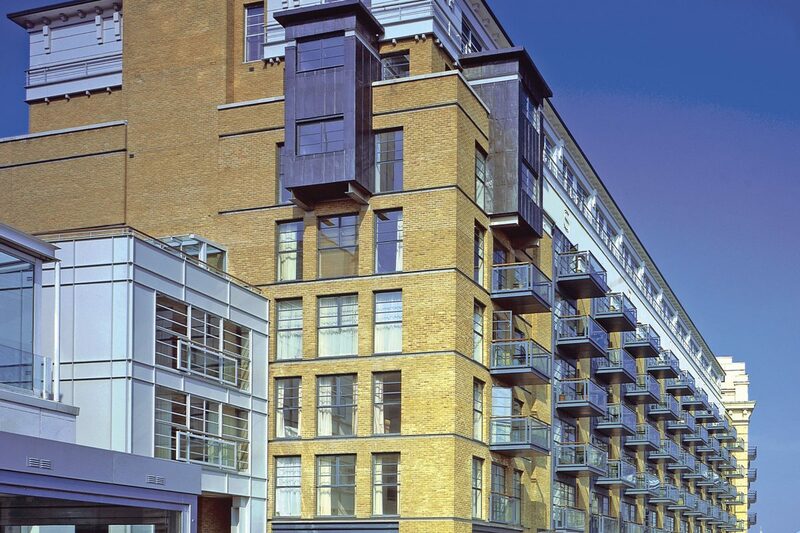 The Butlers Wharf Estate occupies 11.5 acres on the prestigious South Bank of the river Thames. 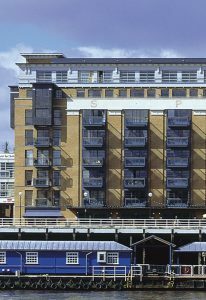 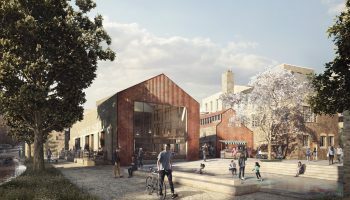 The area has been completely regenerated creating a thriving urban community made up of residential, retail and commercial. 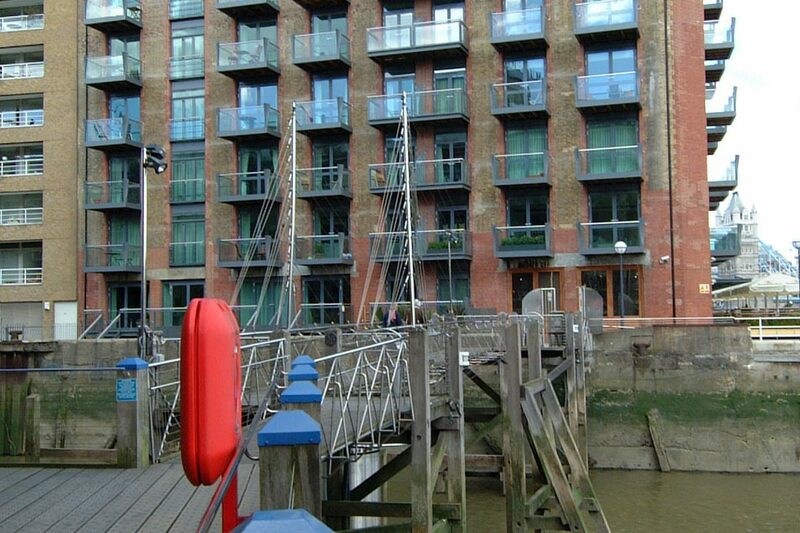 The Butler's Wharf, is located on the River Thames, close to the Tower of London.